Last week, the VP, Erika Simms and I packed our things and headed to Denver, Colorado. Our destination – the Innovative Dealer Summit. This event is in its 11th year, and the word around the convention center was that like a fine wine – it gets better with age. I was excited to get to there. 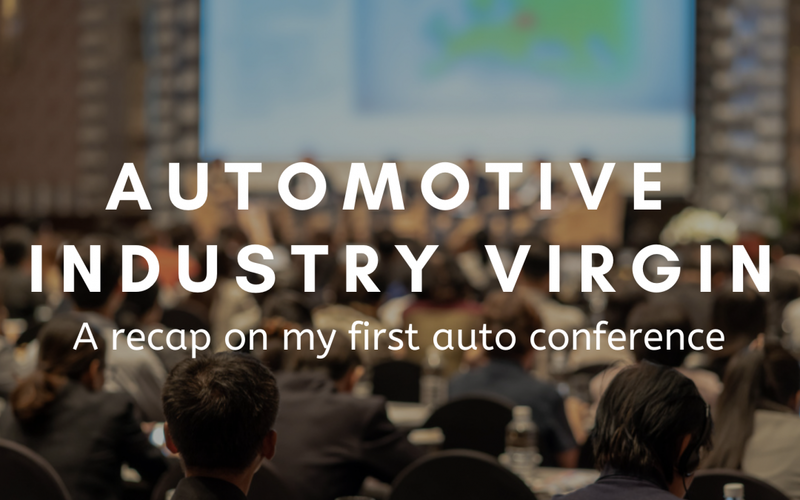 Being that this was my first automotive conference, I was curious about what the event would be like. I have attended other industry conferences in the past, so I knew the basics of what to expect – keynote speakers, breakout session, trade show booths, and slightly less than impressive sandwiches, but what I didn’t expect was this amazingly well-connected community. Erika was scheduled to speak on day one, so we readied our game faces for the first round. Tripod in hand, we walked into the convention center ballroom for the first round of keynotes. Kelly McNearney, from Google, immediately stood out to me. Her tagline was “Let Go and Let Google.” We get it – Google is Uncle Pennybags of the digital world. He owns the board, the properties, and dishes out the cash through his handy algorithms. He’s in charge. But here’s something that Kelly was missing – you still need the players to make the game actually work. Kelly was preaching automation and driving that through Adwords Store Visit conversions (which we have our reservations about) but if a dealership simply “let’s go and let Google,” is the machine supposed to be looking out for the well fair of your properties (aka your dealership)? We don’t think so. Don’t get me wrong, Kelly still had some helpful points. We are huge fans of video at Dealer Authority, and Kelly sang its praises as an advertising tool via YouTube. 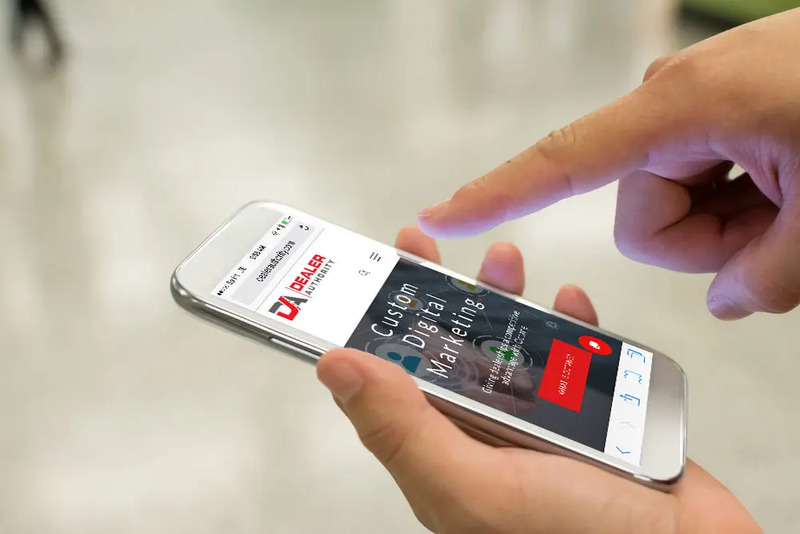 TrueView for Reach gives dealers the opportunity to target viewers that are already engaging with content that pertains to their brand. We were into it, and it appeared that many in the audience were interested as well, as I saw many notes being taken throughout the ballroom. The next session that grabbed my attention was all about artificial intelligence with Ryan Leslie from CarStory. When it comes to AI, Erika and I become all giddy (nerd alert). AI is the hot topic in so many industries, and automotive is looking to see where it fits into the sales and services processes. Ryan made an interesting point in that dealers are spending far too much time looking at what they sold and not what they didn’t sell. This is where AI comes into play. If you want machine learning to pick up where humans drag behind, the data that you give the machine to do its job has to help it complete its final task. So, if a dealer wants to be able to figure out why he still has inventory that is pushing 30, 60, plus days on the lot, take a moment to assess the data of the inventory that still remains. Ryan encouraged dealers to take a look at their Market Day Supply (MDS) and run A/B testing on price and images. These small edits to VDPs could make all the difference to a dealer’s monthly sales quota. A few other sessions that got my brain rolling where “The Customer Experience and the Female Shopper” with Katie Mares and Sandy Zannino with Innovative Auto HR. Erika and I had the pleasure to get to know both of these women, and I have to say – both of these ladies are powerhouses in automotive! Katie hails from Canada and is an expert in “brand experience.” What is brand experience, you ask? This is not only the reviews of your dealership but also the actual experience that a shopper has online and on your showroom floor. Katie’s particular focus for this event was on the female shopper (since as we know, women are becoming the majority when it comes to the final decision for a vehicle purchase). Katie’s mission is to help dealers understand that the approach to the female shopper is different but deserves just as much respect as when the male shopper enters the showroom. Katie has the keys (insert DJ Kaled reference here), and dealers would be wise to listen. Sandy Zannino is a ray of Florida sunshine coming from the human resources department. Many times, it seems that HR is overlooked, but it is such an integral part of any business. Sandy made some key points that really hit home: 1. Train your managers on the basics of HR law. This helps your managers be stronger in their roles but also gives them the tools to solve issues without having to throw every problem up the flagpole. 2. The importance of on-boarding. In today’s market, there are more jobs than there are people to fill them, so how you handle the on-boarding process could be an indicator to a new employee as to how you conduct daily business. Take the time and take care – they will notice and more importantly – they will stick around longer. 3. Success in sales takes time. Sandy noted that it takes an average of 3 years before a salesperson is performing at their max capacity. 3 years! If you want to get the most out of your sales team, you have to create an atmosphere that makes them want to invest their time in your business long term. If you do that, your dealership will reap the benefits. Overall, this event left me wanting to know more. Every person we met was inclusive and welcoming. The dealers were curious, and the vendors were eager to collaborate. If only all industries could operate in such a manner. 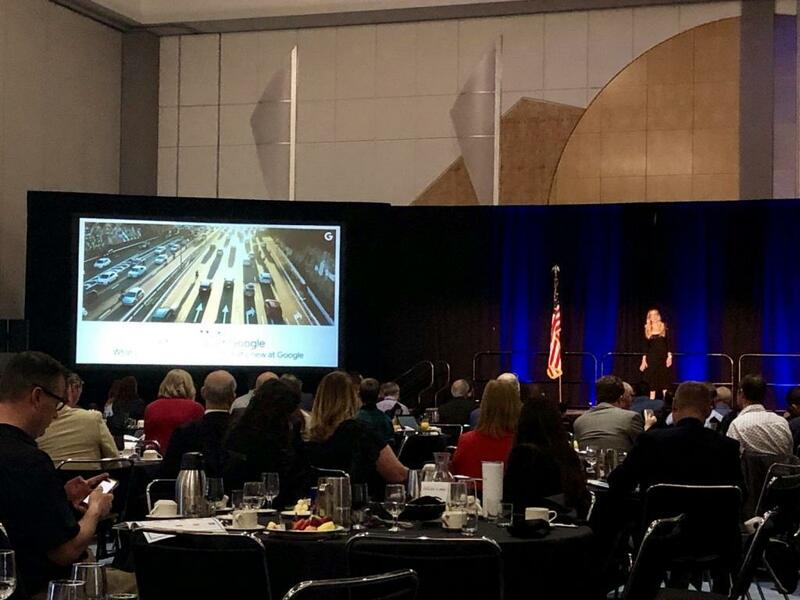 At the end of the day, I brought home solid takeaways to implement into how I will approach Dealer Authority’s marketing and made connections that I know will only help me cultivate a “long term experience” with the automotive industry.